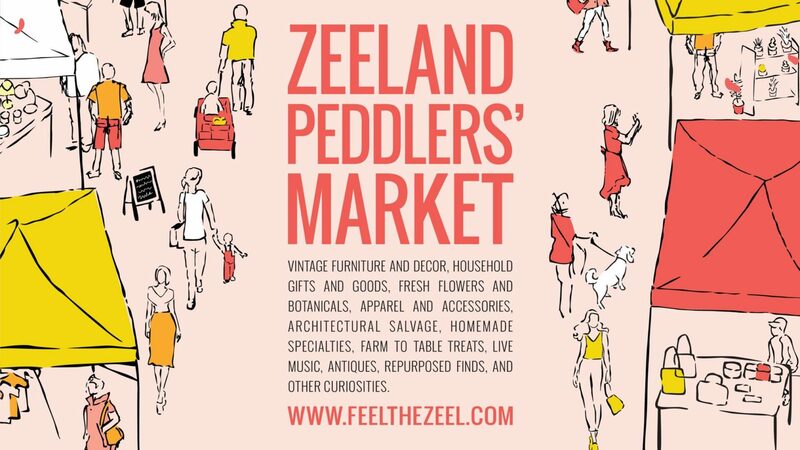 The Peddlers Market on Saturday, May 26th! Church Street between Main Street and Central Avenue. by shopping at the Spring Peddlers’ Market!